Meredith joined The Dove Agency in the role of Dallas Creative Director as part of the marketing and public relations team. She has more than 15 years of experience in marketing strategy, public relations and event management. 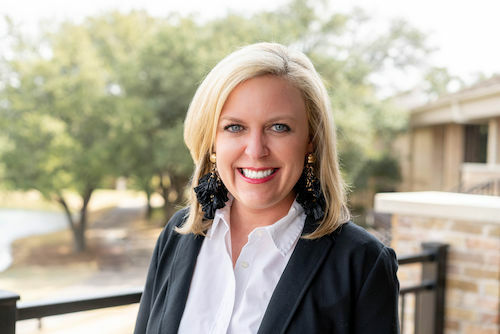 Meredith spent the last 4 years of her career leading marketing and business development for an award-winning design firm and 40,000-square-foot fine furnishings store. Prior, she was Vice President of Communications for the Dallas Market Center. Her team lead public relations, social media, video marketing and content development for the wholesale marketplace. She honed her public relations skills during her time at The Richards Group on the consumer public relations team and furthered her appreciation for excellent customer service at Sewell Automotive Companies planning and executing their special events. Meredith graduated from Texas Tech University with a BA in Public Relations and proudly hails from the Texas Panhandle.